Club La Santa started with a dream to create the the world's best paradise for active people. Most sports are included in the price, so you can enjoy the facilities, group classes and entertainment for free. Everyone is welcome at Club La Santa, regardless of level and ambition. With so many activities to do, it is a unique experience that you and your family will never forget. Friendship and harmony between like-minded active people make Club La Santa a great and inspiring place to be. The combination of excellent facilities and professional training and instruction, gives you the opportunity to try something new or improve your technique in your favourite sport. Borrowing equipment is free and our Green Team takes care of an extensive weekly programme with lots of sport and activities. You do not need to be an expert to join in - it's joining in that matters. For most people, Club La Santa is a place to play and have fun, even though you may often rub shoulders with world champions or professionals. Many athletes from different countries choose to have their training camp at Club La Santa due to the variety of excellent sports facilities and the wonderful climate. We want to provide the best active holiday experience in the world, built around sport, a healthy and active lifestyle and social activities. Club La Santa is located in the northwest of Lanzarote. Lanzarote is located 130 km from the coast of Africa and it is one of the Canary Islands. A small island with clear water, sun and warmth all year round. Lanzarote’s spiritual and cultural father - architect César Manrique – took the initiative many years ago to preserve Lanzarote’s special character. 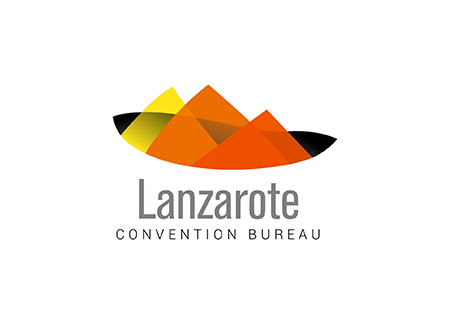 The result is that although Lanzarote is a relatively small island that survives mainly on tourism, it remains unspoilt and natural. Around 270 years ago, a thunderous eruption sent out rivers of lava which covered much of the island. In "Montanas del Fuego" – the Fire Mountains – you can still see today how it must have looked just as the lava solidified. A wild and rugged landscape that at first glance is black, but slowly takes on other colours ... yellow, red, green - depending on the metals and minerals hiding in the ground. There is still life in the flames beneath your feet. Cinders that can be dug up just a few centimetres below the surface are still too hot to hold. Despite Lanzarote’s rugged nature, Lanzarote’s farmers have learnt how to get the best out of the black volcanic ash. Onions, potatoes, tomatoes, melons, grapefruit and the best grapes. There is still life in the flames beneath your feet. In Lanzarote you can enjoy both the larger towns such as Arrecife and Puerto del Carmen and their many commercial and shopping opportunities, and many small villages and fishing hamlets with delicious local tapas and fresh fish. See the new Club La Santa being built in 2 minutes! 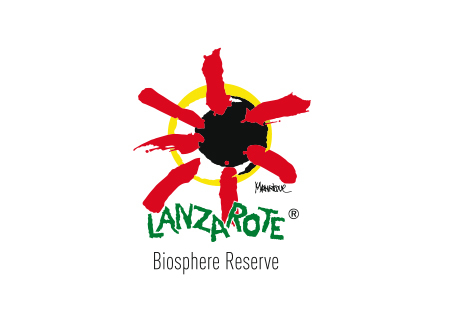 Club La Santa aims to stay at the forefront of sustainable tourism. Club La Santa opened in 1983, and in 2003 a request was made for an expansion of the facilities. It took 11 years before this was implemented and built - mostly because of bureaucratic obstacles. However, those barriers had the advantage that in the intervening period, the Spanish property market developed and matured. 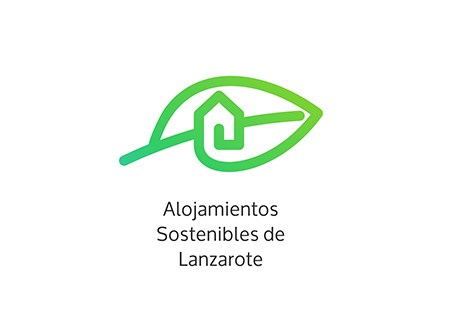 Today Club La Santa fulfils the Spanish national standards for sustainable construction and in the field of technology, Club La Santa also has the best technology in terms of achieving the goal of energy efficiency and savings in the long term. The hotel facilities were designed with the latest standards of environmental sustainability and energy efficiency. Renewable energy has been incorporated into our new development, which helps to optimise energy resources and minimise the fossil CO2 emissions and overall, the hotel is considered a "green hotel". 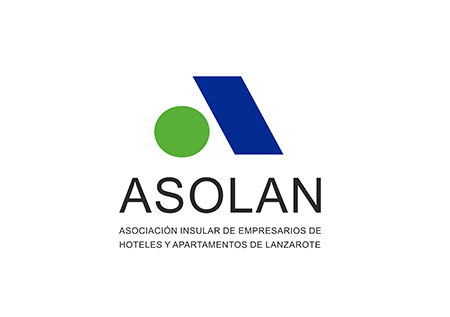 Below are some measurements that, together with the benefits of solar panels in use at Club La Santa, have contributed to us having achieved ENERGY CERTIFICATION "A". By using geothermal heat pumps, heat can be obtained directly from Lanzarote’s subsoil. A heating capacity of 3,275 kWp and/or cold with a cooling capacity of 2,800 KWF can be generated. This is the biggest geothermal installation in the Canary Islands and Spain, and probably the largest in Europe. The heat from these renewable energy sources is used to heat the two new 50m swimming pools, to heat the new suites and also to generate hot water for the existing hotel. During the hotter seasons this energy can be converted into cold and used to supply air conditioning in the new suites. Club La Santa has 855 m2 (407 solar panels), located on the roof of the hall on top of the squash hall and various other buildings. This energy generated is used to produce hot water for domestic use as well as for heating the 50m pools Olympic swimming pools. The heated pools are of course covered by a removable cover at night and during any periods where they are not being used. This means a considerable reduction of heat loss associated with evaporation. Over 90% of the new lights at Club La Santa are LED lamps. In all the indoor green areas, a lighting control system has been installed that ensures that there is only light on for certain periods of the day. When water is changed in the pools, the water is stored in a tank and reused. After sedimentation and filtration, it is used for flushing toilets and urinals. Waste water from the hotel is collected and transported to a modern public treatment plant that was recently built in the village of La Santa. The cleaned water will then once again come to the hotel, where it is stored in a cistern and reused for watering the green areas. All waste at Club La Santa is recyclable and sorted by glass, plastic, paper, etc. The waste is stored in separate containers that are not visible to prevent odours and subsequently sent to the municipal waste dump. 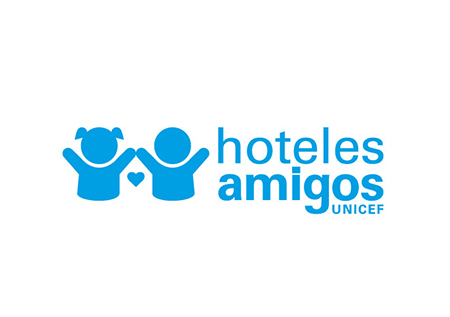 A charity raffle in which we offer a voucher for 1 night’s accommodation at Club La Santa. 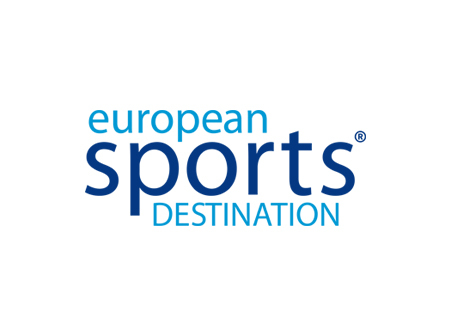 2018 – The award recognises, among other things, the level of innovation and modernisation achieved in the development of the Sports Booking app. 2011 – Award to private sports management companies considering their extraordinary accomplishments in sports management. 1995 - IRONMAN Lanzarote – in recognition of its contribution to the island’s tourist development.